"In the '80s and '90s, mountain bikes were effectively designed for, and marketed to, men. At the same time, a few bold females were pioneering the sport for women. Inspired by this movement, Juliana bicycles felt it was time for a change. 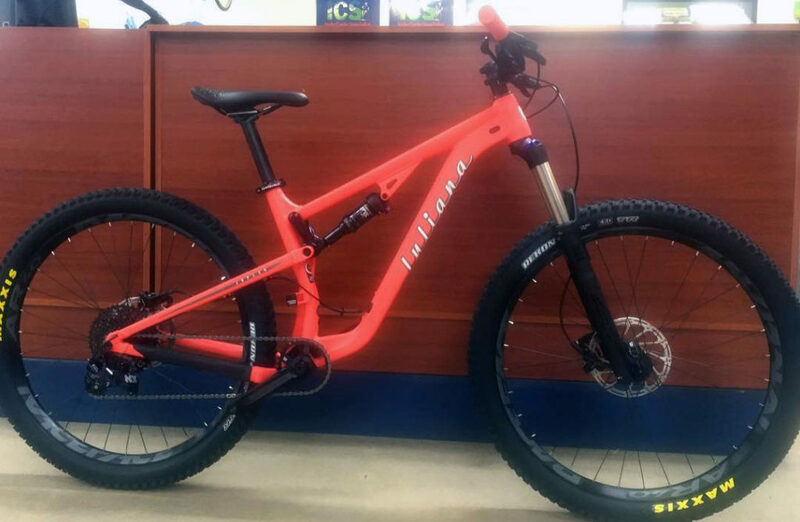 In 1999 Juliana bicycles created the first mountain bike aimed specifically at female riders. It was a groundbreaking shift in focus for the industry, driven by a groundbreaking woman - Juli Furtado - one of the fiercest mountain bikers of all time. "